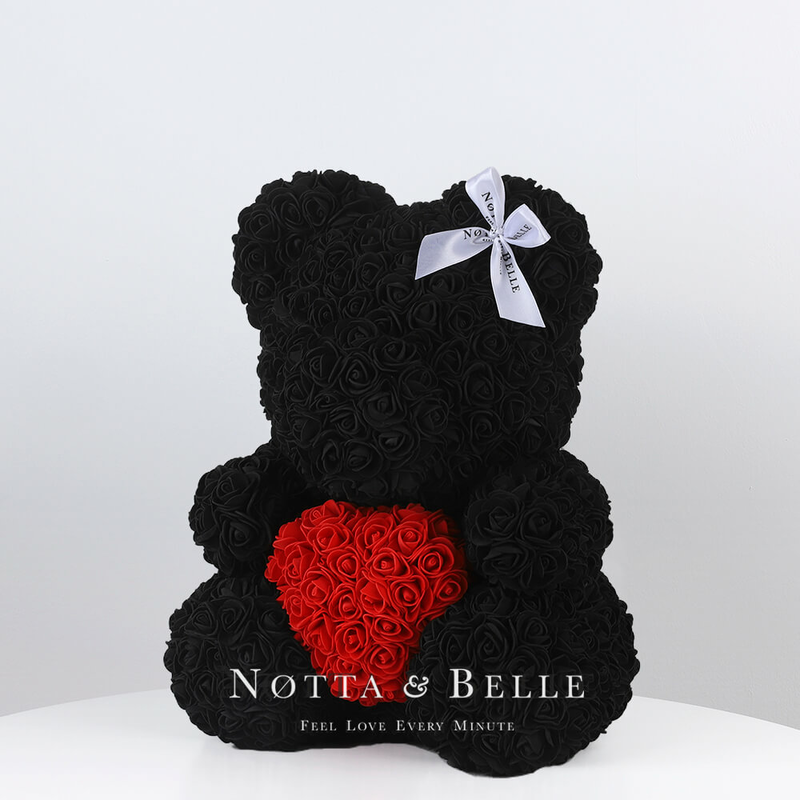 Notta & Belle Rose bear Bear 14 in. 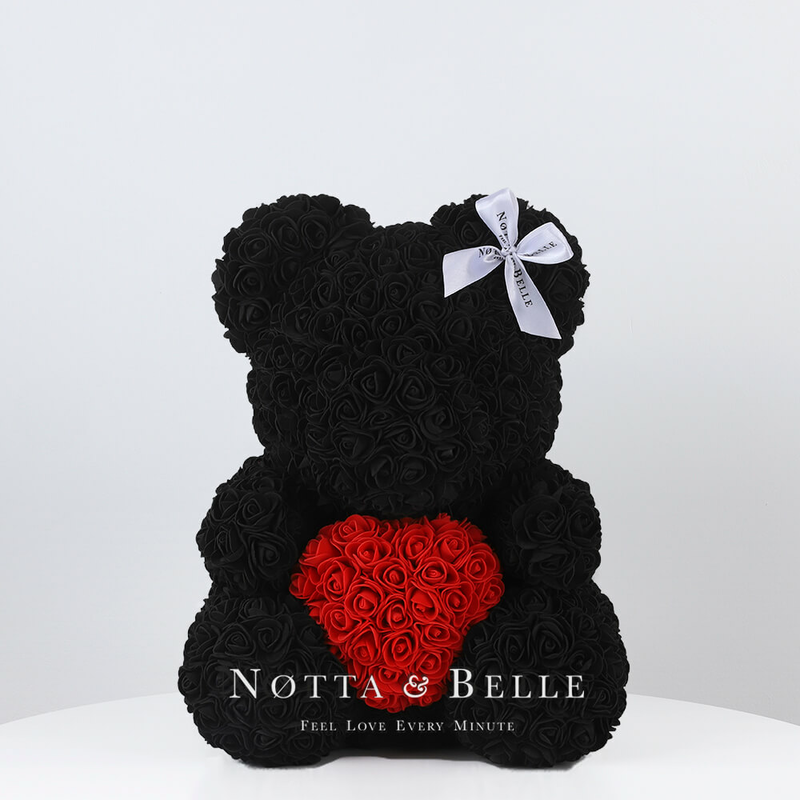 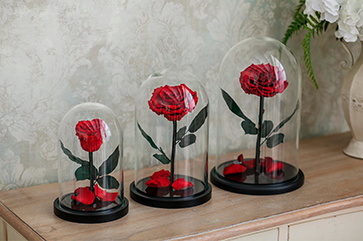 Black Rose Bear with a heart - 14 in. 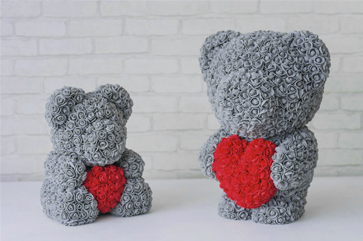 Black Rose Bear with a heart - 14 in.